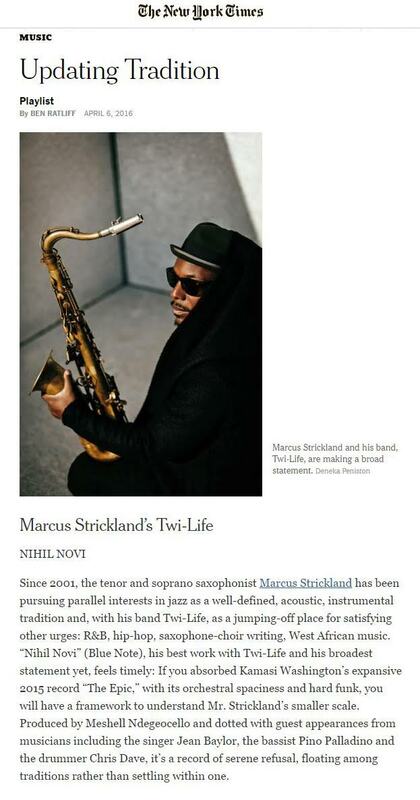 Marcus Strickland in the New York Times! 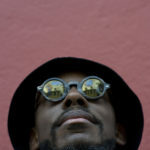 Check out Marcus Strickland featured in The New York Times! tradition and, with his band Twi-Life, as a jumping-off place for satisfying other urges: R&B, hip-hop, saxophone-choir writing, West African music.